Award winning - DIG IT Projects can provide a garden consultant with an excellent background in “Growing Fruit & Vegetables” and other “Horticultural themes”. 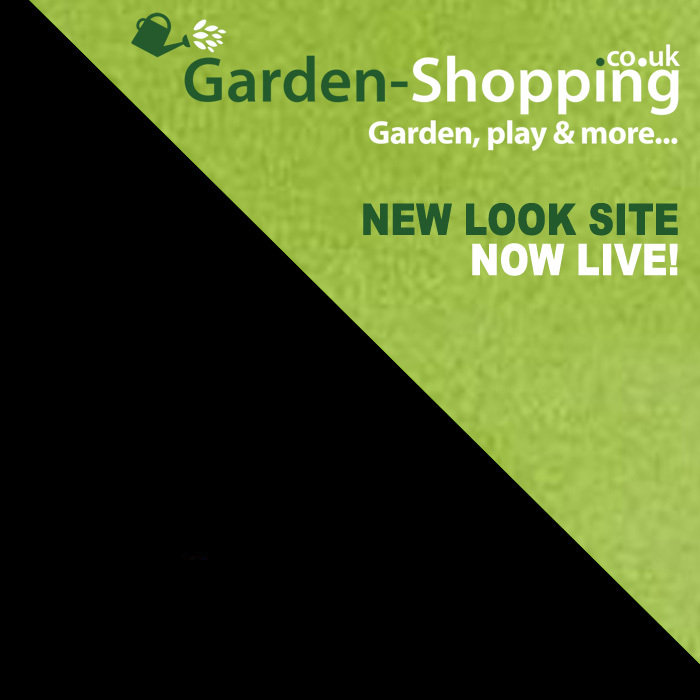 They will pass on expert advice and knowledge through individual sessions spread over the growing season, starting from the completion of your garden site or for any existing garden plots. The program will help identify your own requirements. They work on a flexible “Rota System” designed to fit around the school schedule / breaks. The workshops can provide valuable assistance with any “Gardening Club” you may be running through your “Extended Schools Program”. 10 separate 1 hr sessions will be available to full classes / split groups / individual teachers, Pupils or Persons. Please note that certain produce can be planted throughout the year, not just spring or summer months. Order your seeds / tools / books now to claim your exclusive discount up to 20% for “DIG IT” Schools, go to our Home page and click on the “Victoriana” logo. Additional sessions can be arranged. All staff carry “Enhanced CRB and Public liability insurance”.